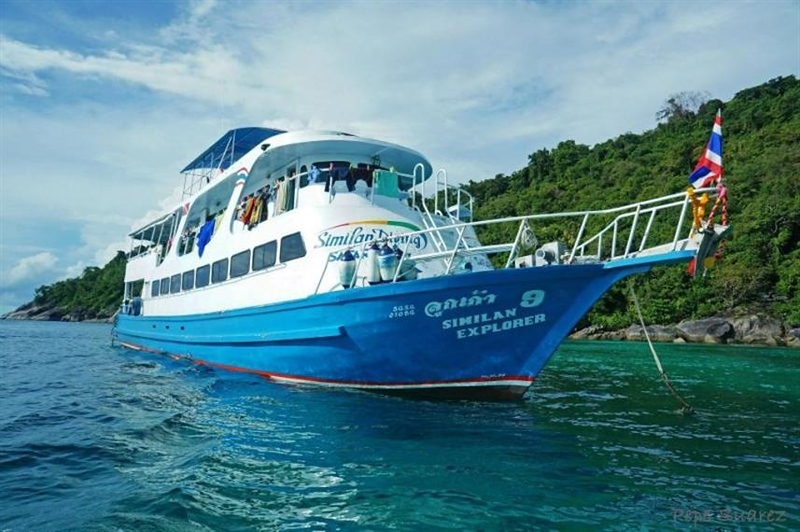 SY Diva Andaman is a midrange liveaboard with 7 cabins for 14 people sailing to The Similans from December to May. 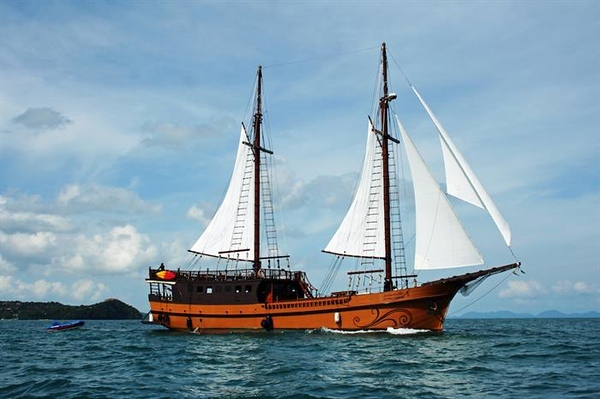 The Junk Liveaboard is a budget liveaboard with 6 cabins for 18 people sailing to The Similans Islands between November and May. 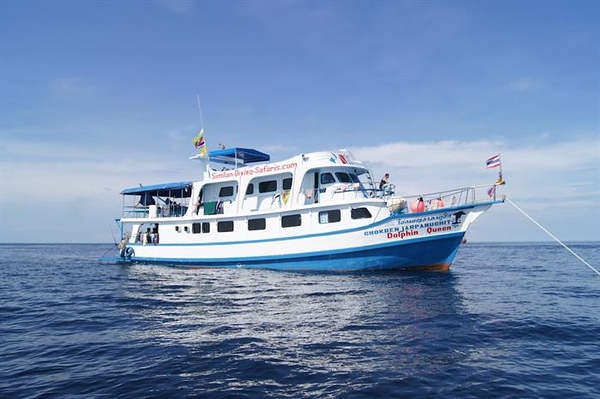 MV Dolphin Queen Liveaboard is a budget liveaboard with 8 cabins for 22 people sailing to the Similan Islands between November and May. 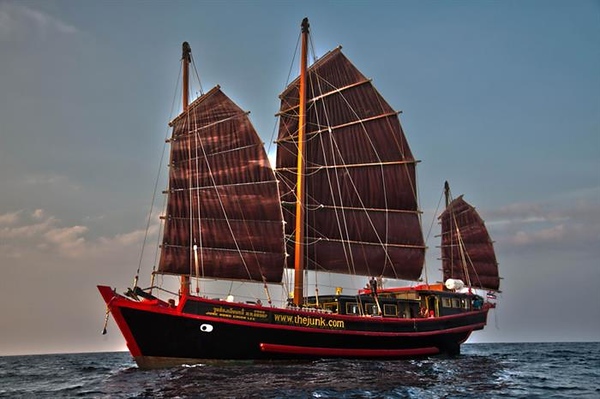 Similan Explorer Liveaboard is a budget liveaboard with 8 cabins for 18 people sailing to the Similan Islands between November and May. 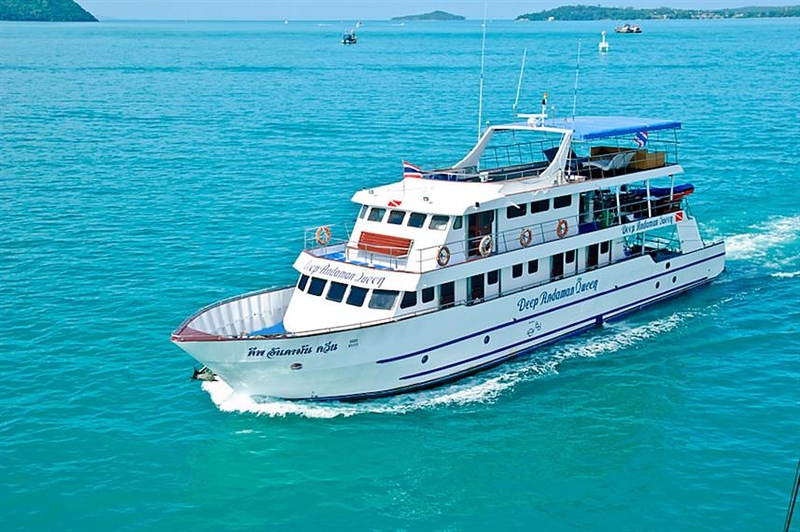 Deep Andaman Queen Liveaboard is a budget liveaboard with 9 cabins for 21 people sailing to the Similan Islands between November and May. 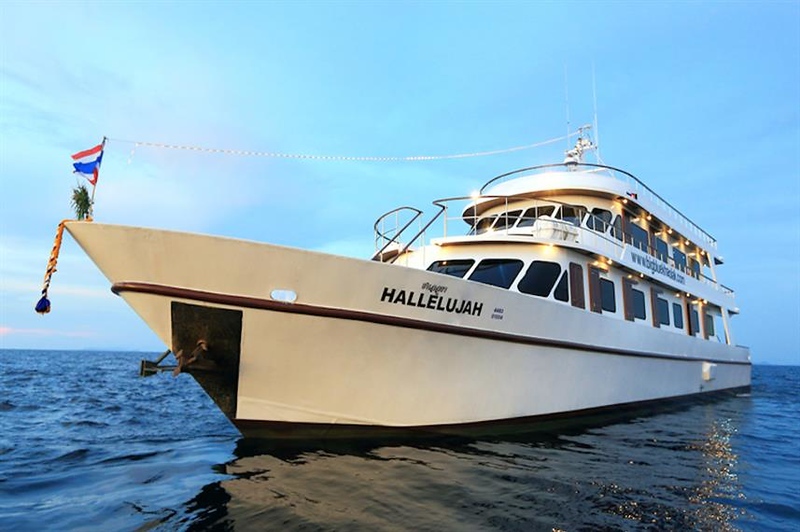 MV Hallelujah Liveaboard is a budget liveaboard with 6 cabins for 18 people sailing to the Similan Islands between November and April.